27th August 2015 | filed under Aesthetic Treatments, Face, Fraxel, Non Surgical, Obagi. As we become increasingly aware of scientifically proven ways to fight ageing, it seems a growing number of us are adopting these techniques to battle the wrinkles. However, while a lot of us will spend time and money on products that will keep our face youthful, we can neglect other parts of our body. By the time we realise that we should focus on parts of our body that show signs of ageing earlier, such as our hands and chest, it’s often too late. If you’ve reached the point where you’ve become self-conscious, the good news is that you can still visit a cosmetic skin clinic in the UK who will be able to reverse a lot of problems. 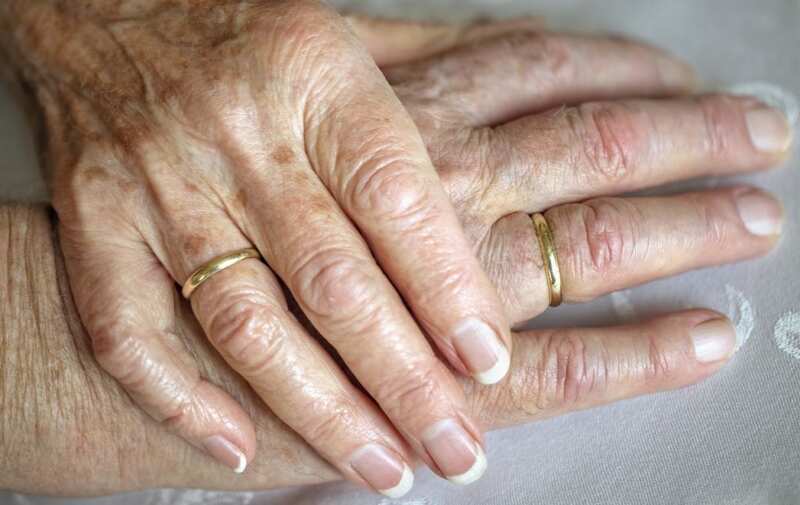 Your hands are the first part of your body to show serious signs of ageing. Whether you’re still in your twenties or your forties, tell-tale signs of ageing may begin to crop up and people often don’t switch up their routine until they’ve already noticed. It’s estimated that around 80% of wrinkles and discolouration of the skin is caused by sun damage. Although we lather on the sunscreen on the rest of our bodies, our hands can often be neglected as they aren’t easily burnt. However, throughout most of the year we will have our hands on show, so it’s important to put on some SPF and apply topical antioxidants such as those found in the Obagi skincare systems. If you’re already self conscious about your hands, then there are a range of topical or injection treatments for your hands to bring them back to their former self. Laser treatments are effective in improving uneven pigmentation and age spots. Other problems such as thinning skin, fine lines and loss of skin elasticity would be successfully treated with INTRAcel therapy – a unique combination of microneedling and radiofrequency. You could also opt for injection treatments that are only moderately uncomfortable because of anaesthetic in the dermal filler. They will replace volume, making the hands fuller and more youthful looking. The treatment may need to be repeated once or twice, but the overall result is very successful. Similar to your hands, the chest area is one of the first places to show signs of being more ‘weathered’. A lack of oil glands on the neck can cause dryness, resulting in an acceleration of the ageing process. Deterioration in collagen (the protein that makes our skin elastic and hydrated) is another significant factor. 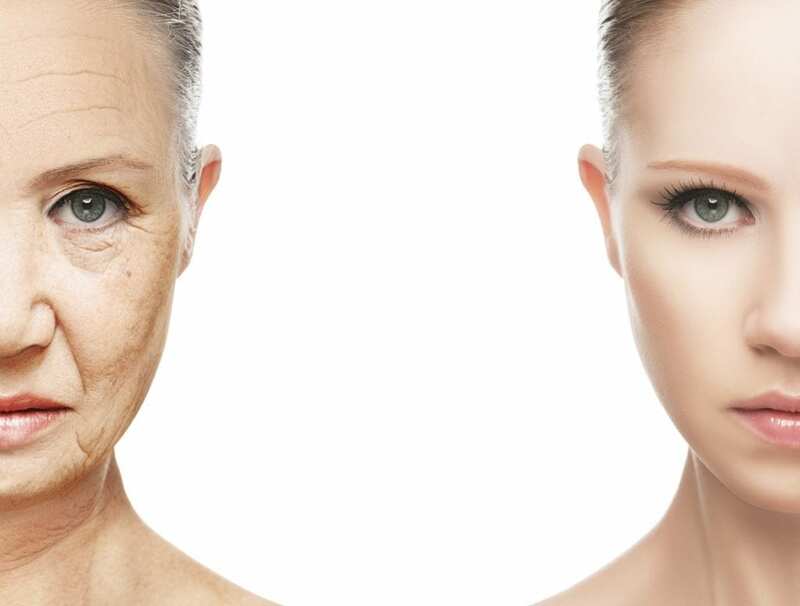 It’s estimated that by the time we reach 40 we have half the amount of collagen that we did when we were 20. Thankfully, there are a wide range of treatments available that will reverse damage. Here at the Aesthetic Skin Clinic, we offer a multilayered approach to get your chest looking its best once again – all of them pretty painless and incredibly successful. Our non-surgical, multilayered approach will restore your skin to its former glory without anyone ever having to know! We have a combination of techniques, such as dermal filler injections, TCA chemical peels and Fraxel. The latter is a state of the art laser treatment for resurfacing skin without the downtime. It works by penetrating deep into the dermis and eliminating old pigmented cells, as well as encouraging new, healthy skin cells to grow. The surrounding tissue is left unaffected so the healing time is much faster than if the entire area is resurfaced at once. Another part of the ageing process that may cause embarrassment and self-consciousness is unwanted hair growth. Luckily, scientists have developed intense pulsed light (IPL) treatment that provides a non-invasive, long lasting solution to unwanted hair on the face and body. It involves trimming the hair just above the skin, spreading a cold gel over the treatment area and then using a hand piece to deliver the pulses of light. After treatment is completed, much of the hair will be removed in the gel once it’s wiped away and the remaining hair will fall out over the next couple of weeks. If you find that you already have signs of ageing on your hands, neck or have unwanted hair growth, then it isn’t too late to do something about it. Here at the Aesthetic Skin Clinic, we have a range of treatments that will massively improve your skin and self-esteem. If you’d like to know more about any of our services, don’t hesitate to contact us on 01481 736699 and a member of our highly trained team will be happy to help you.